Compensation is a systematic approach to providing monetary value and other benefits to employees in exchange for their work and service. 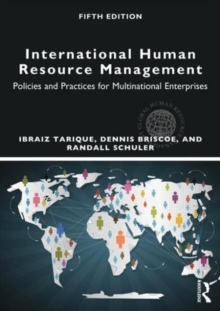 But pay and conditions becomes a more complicated issue for multinational companies which operate across different locations and cultures, and who employ an increasingly diverse range of personnel. 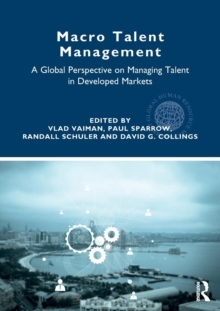 This unique new text gives in-depth analysis of the key themes and emerging topics faced by global enterprises when dealing with compensation issues. 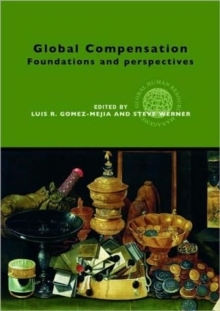 The first section, `Foundation Concepts', looks at the design of compensation packages for a number of different employee groups; from supply chain management to research and development, as well as ethical considerations when dealing with a global context, and the concept of performance related pay. 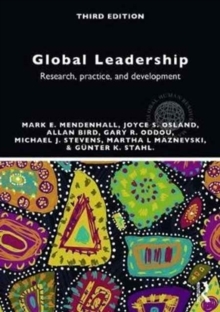 The second section, `Global Applications', looks at current debates in the field, including the influence of national cultures on compensation schemes, discrepancies in CEO pay, and contrasts in wages between industry types. 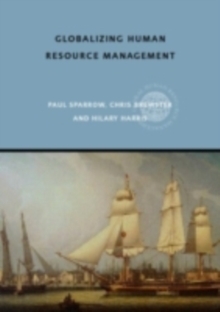 Part of Routledge's Global HRM, this is is an invaluable text for any student of HRM, Business and Management, or any practitioner working in this area.